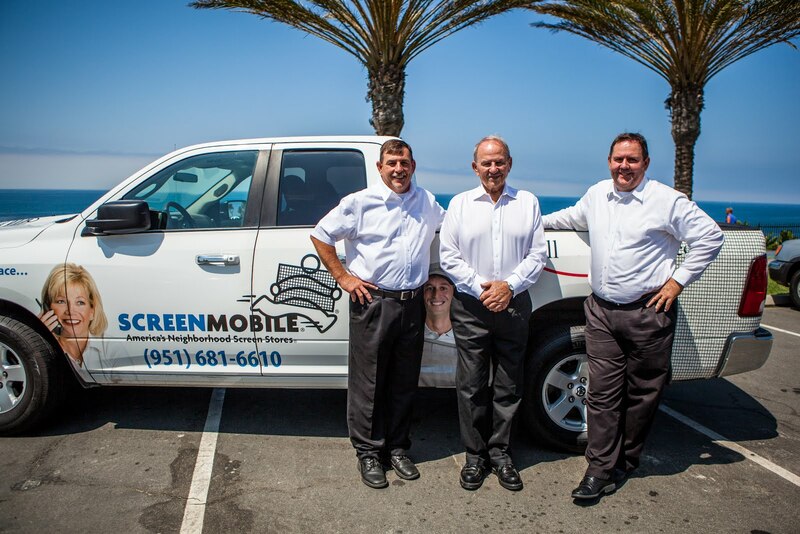 Screenmobile presents a new way to protect your home or business. 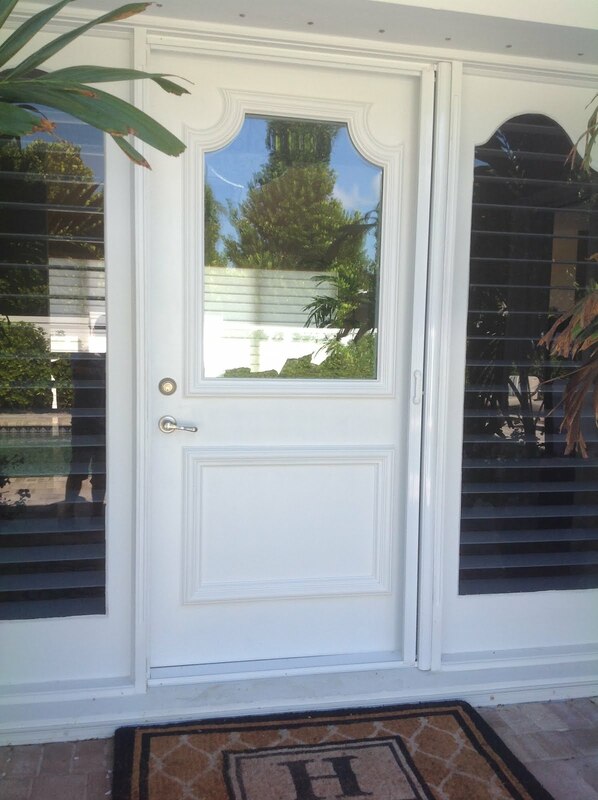 Stainless steel security systems for all doors, windows and commercial applications. 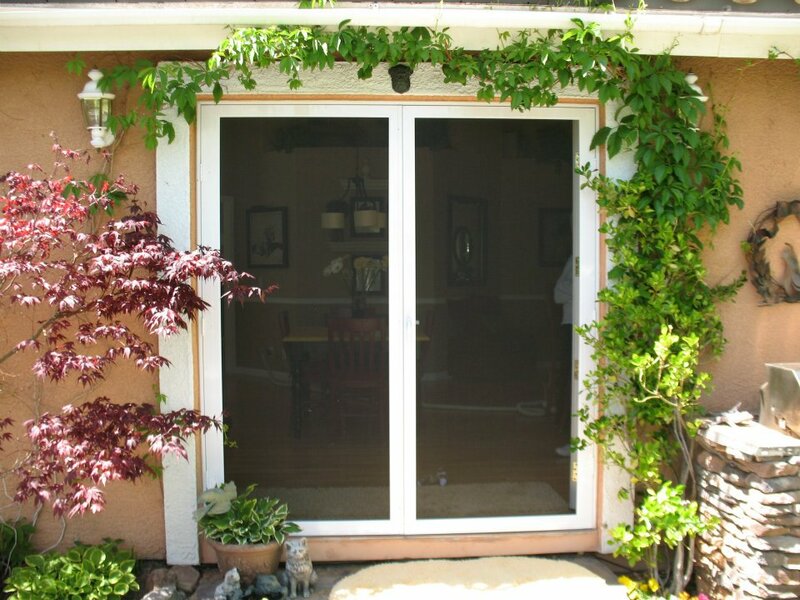 While this product may look like a simple window or door screen, it is actually a highly engineered solution for swinging doors, sliding patio doors, windows-with fire release mechanisms and commercial fixed applications. Woven with high-tensile steel wire, each strand is individually tested to international standards. Passes and exceeds Knife Shear Testing, with proven strength superior to ordinary insect screen mesh. Passes and exceeds Salt Spray Testing, proven durability to resist coastal environments for residential and commercial applications. Guarda/Meshtec components (mesh, aluminum tracks, and frames) have been powder coated in a special formulation for corrosion resistance and to exceed architectural exterior standards. Meshtec black-coated mesh filters up to an average of 60% of harmful UV rays while providing clear vision security. 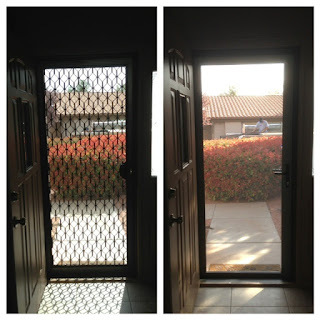 The Guarda security system also applies to window applications. The full range of colors apply as well as many different window configurations shown below. Most applications will feature the Quick Escape Window System. These are available in both residential and commercial applications. Contact your local Screenmobile for more details on these stainless steel security systems. In my opinion, it should be necessary to install window locks for residential estate in North East part of Singapore, as it will help reducing crime rate in the region.